Andrew's story begins in Friesland, Holland, where he worked in his father's paint shop applying finishes to the homes and carriages of Dutch farmers. In 1913, the family immigrated to America, and Andrew settled in northwest Iowa. He soon discovered that American paints did not measure up to his family's strict standards of appearance and performance. 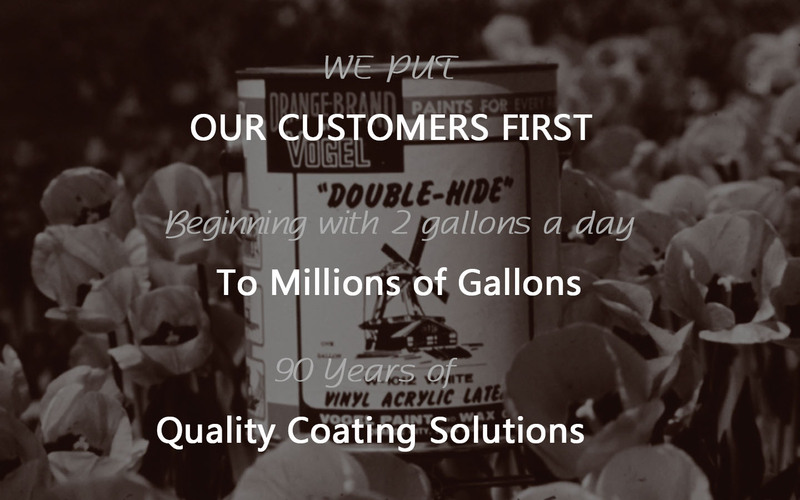 In 1926, with two small grinding machines each capable of making five gallons of paint, Andrew launched Vogel Paint and Wax Company. 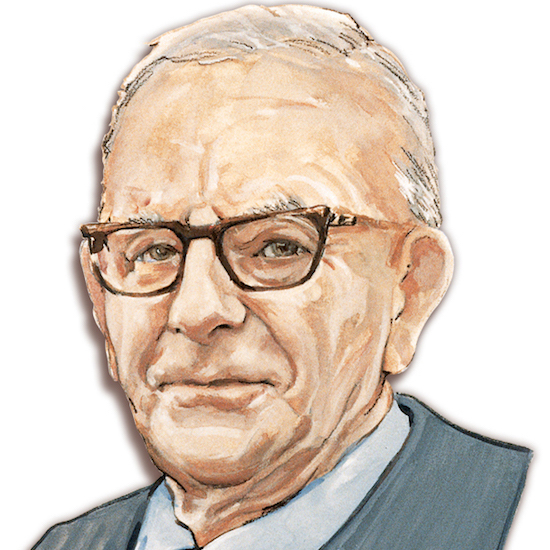 Following WWII, Andrew's sons, the second generation of Vogels, carried on with Andrew's commitment to superior coatings. The company grew by supplying coatings to the expanding agricultural equipment industry. The company was also active in producing traffic paint, government coatings, and architectural finishes. 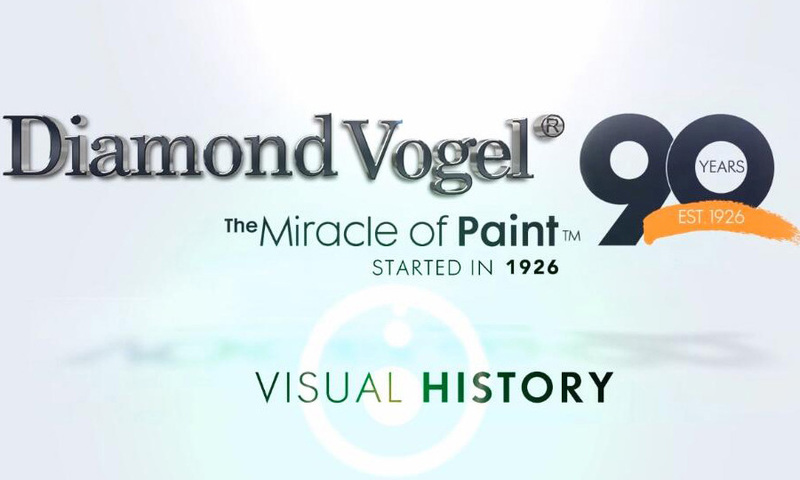 In 1967, Vogel Paint purchased the Diamond Products Manufacturing company and in the early 70s the company started to do business as Diamond Vogel Paint to capitalize on the strong brand recognition of each company. Frank returned from WWII to assume leadership of the family partnership. After nearly fifty years of company leadership, he retired as president and became board chair. Marv joined the company in 1961 after earning his Industrial Engineering degree. He lead the company's industrial coatings business as vice-president until his retirement in 2001. 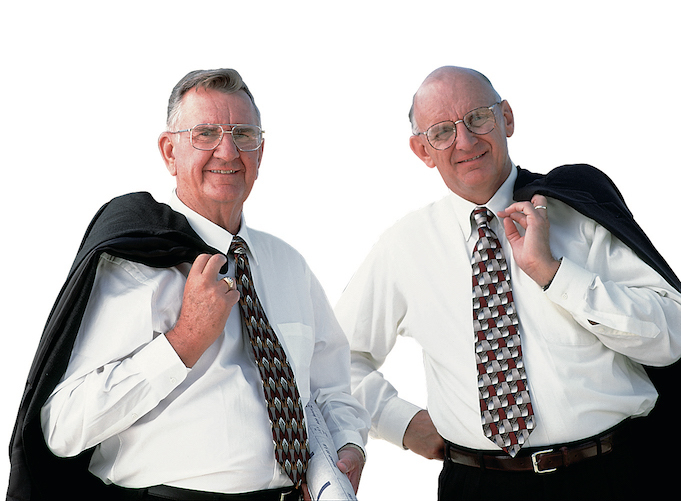 The third generation grew up in the company and started on the front lines, clerking stores, cleaning vats, making paint, and calling on customers. 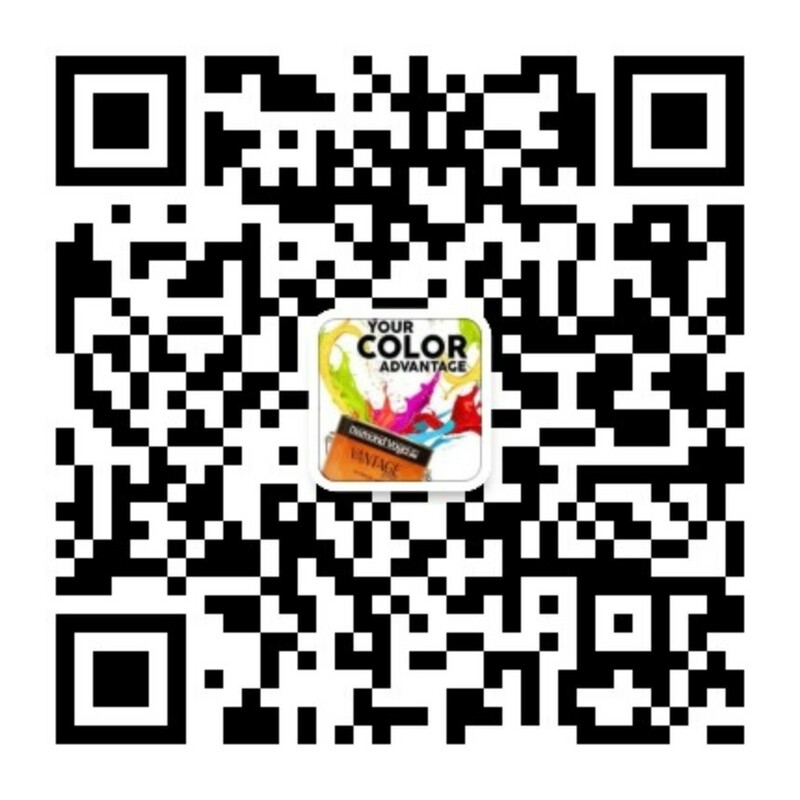 This breadth of experiences has given them an appreciation and passion for the paint business. Today, they have taken the reins and lead with dedication, experience, and forward thinking resolve. In 1972, Drew joined the company. 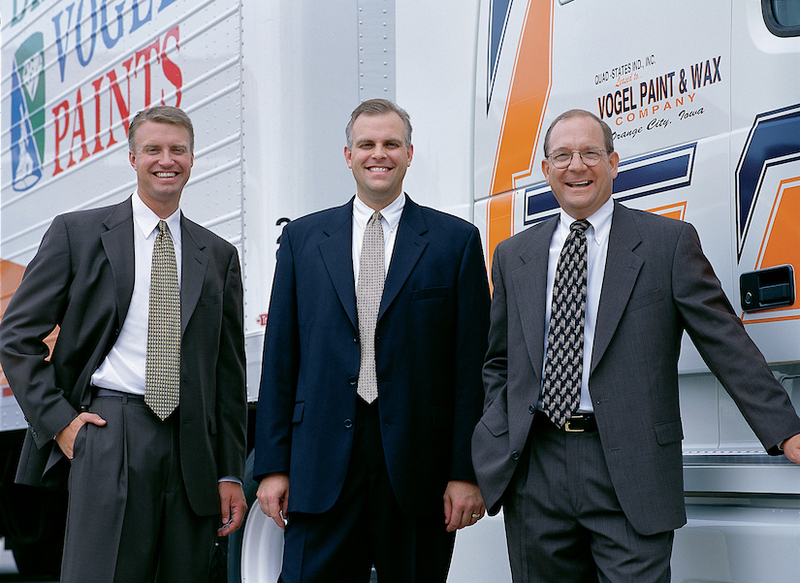 He succeeded his father as President of Vogel Paint in 1987. Doug joined the company in 1987 and is now Vice-President of Trade Marketing. Mark joined the company in 1991 and serves as Vice-President of Industrial Coatings.